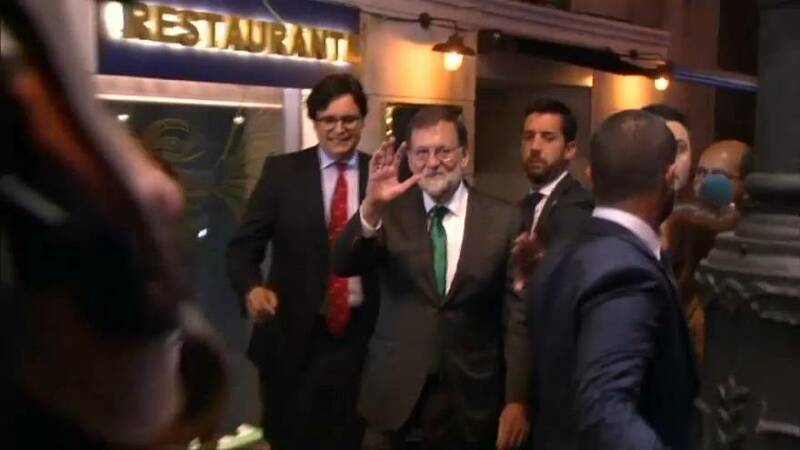 Spain’s Prime Minister Mariano Rajoy held crisis talks with members of his cabinet on Thursday night, as he appeared almost certain to lose a no-confidence vote in parliament. Rajoy ruled out resigning before the vote, which would make him the first Spanish prime minister to lose a confidence motion. It comes after the Basque Nationalist Party decided to remove its support for Rajoy after dozens of people linked to his ruling People's Party were jailed in a long-running corruption trial. The Socialist Party’s Pedro Sanchez, who is set to take over, had urged Rajoy to resign, saying his government was part of a chapter ''the country is about to close’’.